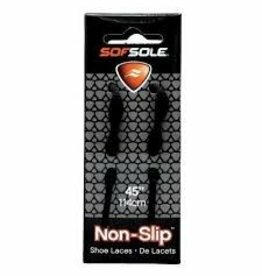 Athletic Flat Shoe Lace by Sof Sole. 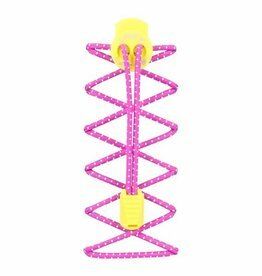 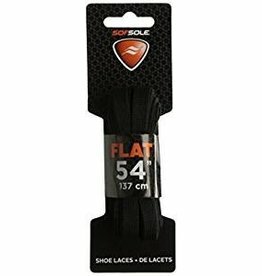 45" non-slip shoelaces by Sof Sole. 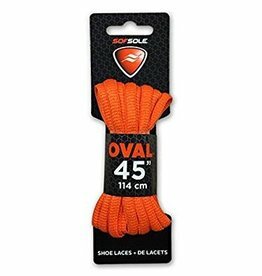 Orange oval laces from Sof Sole.